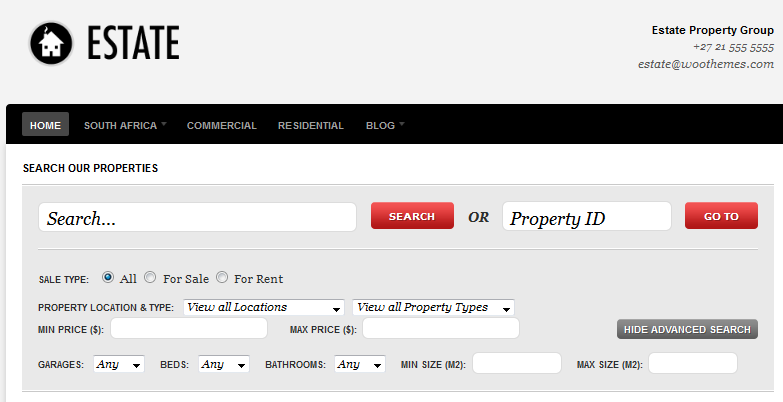 Home eCommerce How to Improve Internal Search in WordPress? 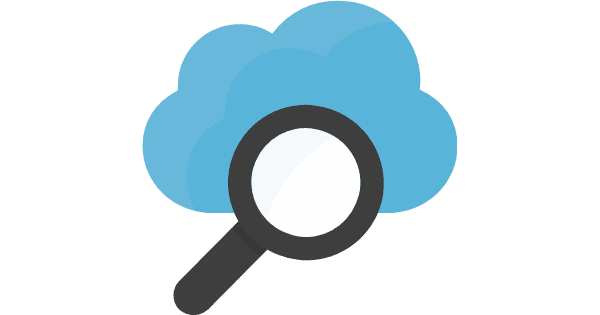 How to Improve Internal Search in WordPress? When you build a website on WordPress, know that your internal search matters a lot. You see, it’s pretty simple to understand, when you build a website, the number 1 thing you do is write content on your site. Now, no visitor will just come to your site roam around randomly without any purpose. It is a fact that every visitor would come to your site looking for a specific topic and that is the basic reason why you need to improve your internal search in WordPress to help them easily find what they are looking for. We all know that the quality of WordPress internal search is nothing near that of what Google offers, making it necessary that you put in some efforts of your own to improve search experience for your visitors and customers. 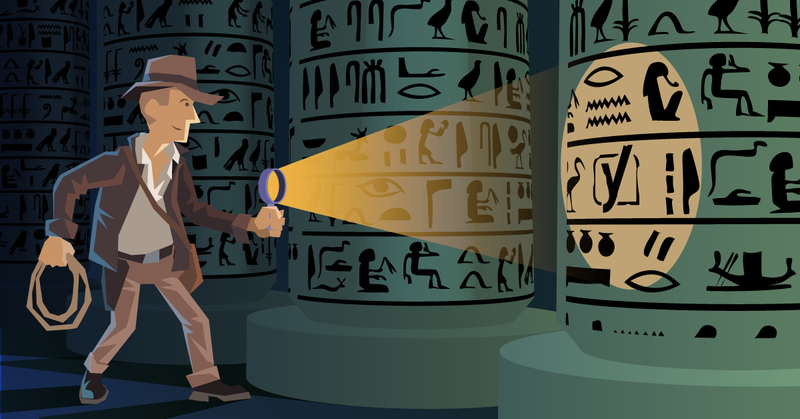 Why is Internal Search Important in WordPress? It helps in giving visibility to your content and your content becomes easy to reach. With it, you get more clicks on your page and more views which then lead to more revenue. These are the basic advantages of having a faster internal search on your WordPress website. Honestly, no website owner can take the risk of losing his clients just because of a slow search engine or one that is not intelligent enough to guess what the visitor wants. Now, if you want some tips on how to improve the search quality then stick a little longer to this article because we are now going to offer you a few more secret success tips. When it comes to your WordPress site, know that the plugin that you use, matters a lot. The beauty of WordPress is that it can easily be extended with more features using plugins. As a result, improving the internal search of a WordPress search is as simple as installing the right plugin. Now, we are going to show you a few good plugins that can actually boost up your internal search on a whole new level. With the help of the WPSOLR search plugin you will now no longer lose your clients as with WPSOLR, your visitors will have a super-sonic search experience. The best thing about this plugin is that it gives your visitors exactly what they want. It’s pretty simple, a visitor comes to your site, types in what he wants and there he goes, this plugin puts up the most and the best relevant results in front of him. Moreover, your visitors will be able to filter products on your site easily and no matter how many products there are on your site, this plugin will give the visitors all the filtered information that they want. If you want your visitors to get more optimized results then Relevanssi is the plugin that you need to give a try. This plugin comes with several interesting features that will keep the visitor interested in your site for a long time and he would want to visit again and again. It somehow is similar to Google, as this plugin lets your visitors search for the perfect match by using quotes. This plugin also lets you look into the tags, comments and other categories etc. Another amazing free plugin that you can use on your site is the Search Everything plugin that comes with an easy installation process. This plugin also comes with a variety of features and functions. With it you can easily search for the posts that you want and you can then link them without quitting the text editor. Search Everything can work great for you if you want to increase the quality of your internal search on your WordPress site. These are a few good plugins that can be quite handy for you if you want to boost up the quality and the speed of your internal search. Use the plugins wisely, write good and attractive content and consider your job done here because you will then start seeing results for sure.